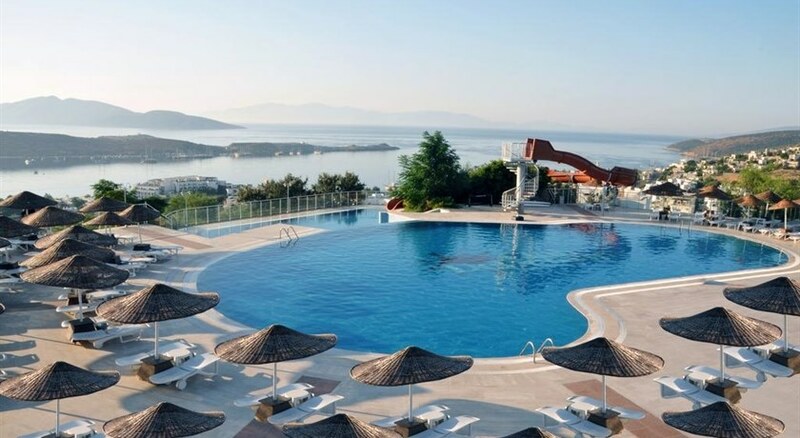 AVAILABLE MAY TO OCTOBER - The Resort Dedeman Bodrum is a friendly hotel, with extensive facilities set on a hillside with views over Bitez bay. 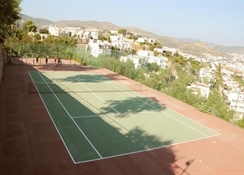 It is 2 miles to the centre of Bodrum, where you`ll find all the shops, bars, restaurants and lively nightlife. 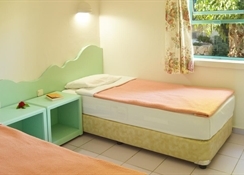 There is a shuttle bus which goes to the beach and the resort centre.